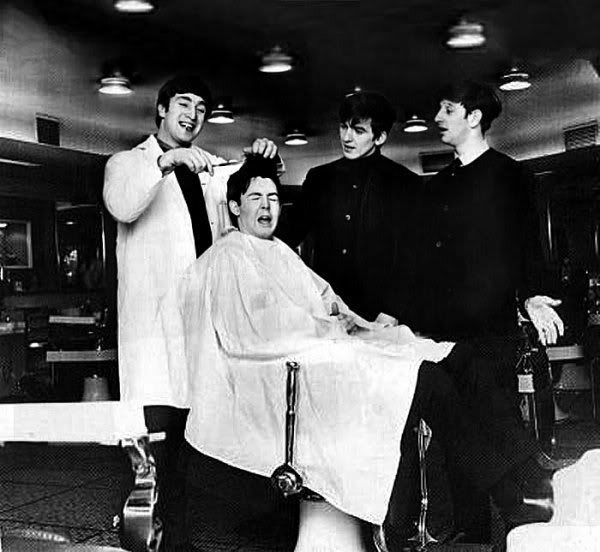 Back in 1964, John O'Gorman was given the task of cutting The Beatles' famous mops, a task many fangirls had dreamt of. Last month, the Liverpool Lads' locks sold for a hair-raising $10 360. When four locks of The Beatles' hair came up for auction, one can only imagine the rejoice of superfine around the world. A new record was set for the sale of hair at auction. Online auction house Catawiki sold Paul McCartney's hair for around $3 000, whilst both George Harrison and Ringo Starr's locks sold for $115 each, with Lennon's hair selling just short of $1 425. But who exactly would pay this sum for hair? And will they rise in value? Denny Hoekstra, Catawiki's Beatles expert, definitely believes there is room for an increase in value. "[The hair] is a very special collectible item and it has proven provenance. Generally, celebrity hair will only increase in value in the future and is therefore a very good investment." If you think Sir Paul McCartney's hair seems expensive,last year, four millimetres of Napoleon's hair were sold for $3 100, also online at Catawiki. Millimetre for millimetre, this was probably the most expensive hair in history. Where did the hair end up? An Australian bidder bought Paul McCartney's hair, whilst a bidder from France bought both George Harrison and Ringo Starr's locks. John Lennon's hair went to a bidder in Austria. Hair-raising. Check out Catawiki on Barnebys here.